WeChat Web is one of the common features of the application which is used by Android and iPhone users of the phone. 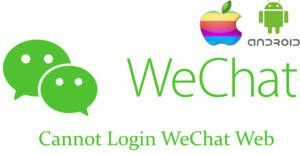 However people cannot login to the web version of WeChat. 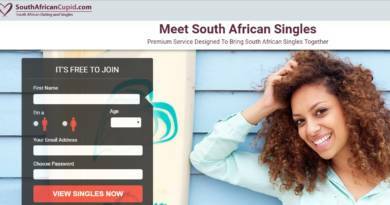 We are going to tell you reasons of it and how to login to the application without using any other program or any other devices. This problem generally occurs because of the QR Code. We hope that our tips are going to be useful for you on here and we will able to help you. Generally phones don’t scan QR codes because of poor quality. If you have an old device or if you are using a mobile device with poor camera quality, you can face with this problem. The problem also occurs because of the outdated browser. We recommend you to check version of your browser first, if it needs any update, please let it to take place in your computer. Check your internet speed and ensure that the connection is working fine. If your connection is not good, you will need to talk to your internet service provider to fix internet speed issue. Otherwise slow internet will cause you to not to enter WeChat Web. Ensure that you are using the latest version of the application. Finally try zoom to QR code with your browser and try scan it again one more time. Very bright screens can also cause you to face with this problem. Check your screens brightness in power sections and try decrease values of it. You did all these steps and still if our tips didn’t work for you, we recommend you to contact WeChat support. If you have any questions, please don’t hesitate to ask us. No ID, forgot both email address & password. Use all available support screen with no result. What is my best course of action? Any number I can call or live chat? I am sad to hear that really. I believe Wechat won’t able to help you much in this situation. I hope they did but it is really a small possibility. Maybe you will need to create a new account with a new phone number but I don’t know if it will worth it for you.